Concession: $70 free entry home games, $5 away games. All Kyneton members are granted discounted entry into all away games @ $5 per Kyneton membership ticket. *Fee includes Parent Membership of the Club Parents accompanying their registered Junior players (including U17 Netballers and U18 Footballers) to home and away Senior games will be given free access to home games at the Showgrounds and 1/2 price entry to away Senior games. 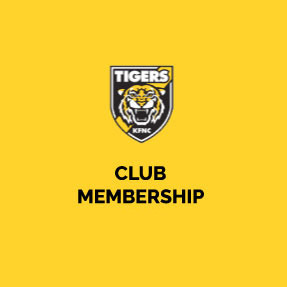 ( Junior players must carry membership card to all senior games). 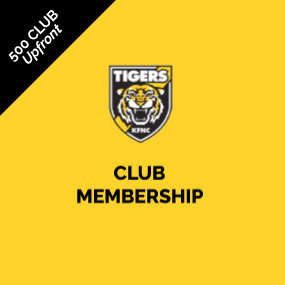 If parents are not accompanied by their Junior players, they can request a complimentary membership card to present at entrance to home and away games.